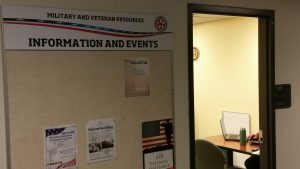 The Office of the Registrar at Oregon State University distributed an email yesterday to students using veterans’ educational benefits that starting Winter Term they will be eligible for priority registration. The email stated that all veterans who receive veteran educational benefits and dependents who receive veteran educational benefits are eligible for priority registration starting with Winter 2017 registration at OSU. This earlier registration helps ensure quicker access to registering for your courses, maximizing your veteran educational benefits, and paving the way toward a timely graduation. Eligible students will have to receive a unique registration PIN from their academic advisors each term to take advantage of this benefit. 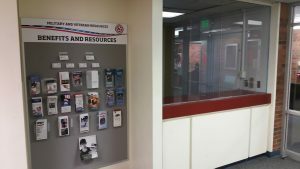 The beginning of the academic year brings new opportunities for our students, it has also brought them for the Military and Veterans Resources program here at Oregon State University. 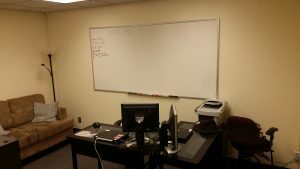 Last month we moved from Snell 142 and are now in Snell 137. Along with the office in 137, we also gained Snell 140 and 141. Room 141 is now set up as a small student resource area with two computer workstations, a printer, and a couch if you just want to chill in a quiet space. Room 140 offers the program new possibilities. 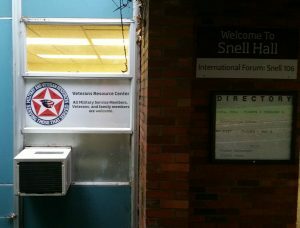 Thanks to the awesome donations from our friends at the Disabled American Veterans in Albany and Union Pacific we are able to schedule the start of the remodel project for our Veterans’ Meeting/Small Group Study space. 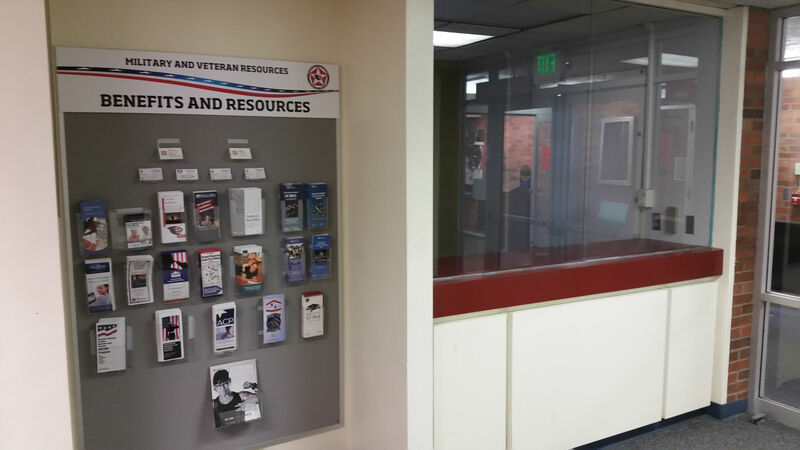 This space will allow us to have one central point for all of our off campus visitors that are here to provide services to meet with our veterans. When not scheduled, it will be available to be signed out for individual or small group study. There are also plans to add a space for lockers so that some of our Beaver Vets have a secure place on campus to store items when not needed, instead of packing them all day. The increased space has allowed for the increase in staffing. The VA approved us for two VA work study positions that will allow us to keep more consistent business hours during the week to better serve our community. The office is open 8 a.m. to 5 p.m. Monday through Friday. Come on by and check out what is going on in the new area and meet the crew.